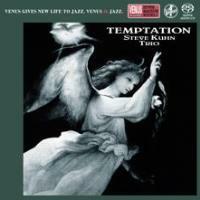 A great piano trio album by Steve Kuhn, full of romanticism, lyricism and sublime beauty! Recorded at The Studio in NYC, on June 13 & 14, 2001. Gate-fold paper sleeve edition. Single Layer SACD.